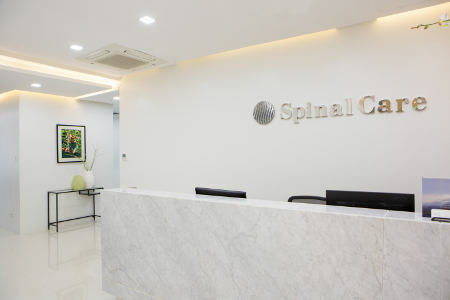 You’ll find that Spinal Care Chiropractic is a bright and modern place with a welcoming, friendly staff ready to greet you. Sit back, relax and feel at ease in our warm, healing environment! 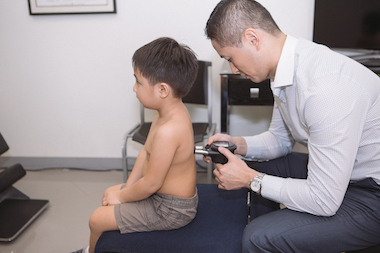 Please bring any previous scans such as X-Rays, MRIs or CT scans with you, including written reports. When you arrive, you can fill out paperwork or complete it ahead of time by downloading it from the link on the right. 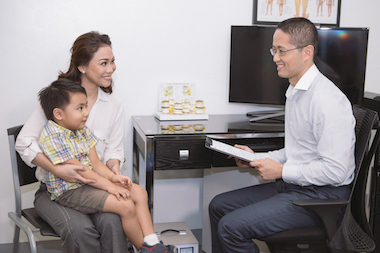 You’ll watch a short video about Chiropractic and then meet Dr. Daniel Su for a thorough consultation and full spine examination. 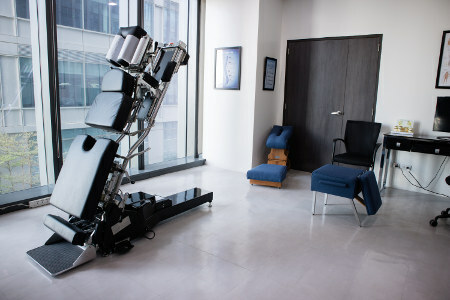 Posture analysis photos are taken to further understand your condition. 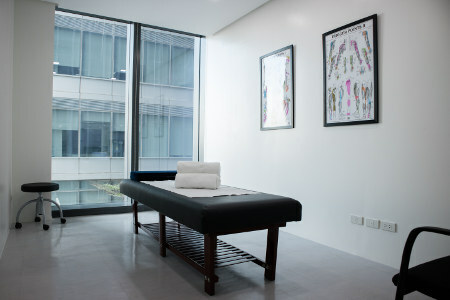 You will be sent to St. Luke’s Medical Center – Global City to have x-rays taken. On your second visit, Dr. Daniel will present you with a full report of his findings from your first visit. 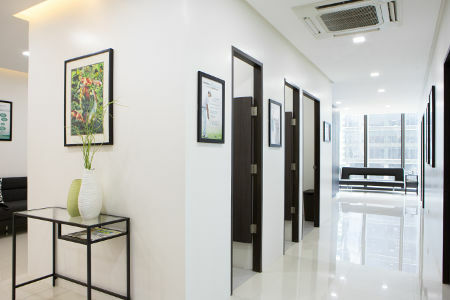 You’ll understand the cause of your health concerns and how we plan to specifically address them. 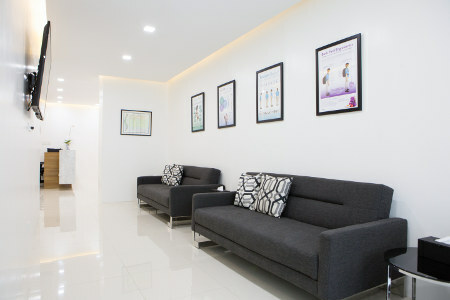 You can choose to begin treatment on this day and then schedule further appointments as appropriate. Pay parking is available onsite. Contact us today to find out more about what we can do for you!